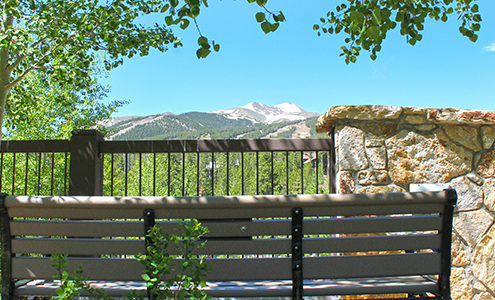 As the aspens drop their final leaves, it is time to start gearing up for winter. Mother Nature has given us quite the surprise with an unbelievable five feet of snow during the first week of November. The hardworking crews of the Breckenridge Ski Resort used this extra snow to give us all an early opening for the 2018/19 ski season! Now that the mountain is open, take some time to dust off the skis and get a fresh wax on your boards. 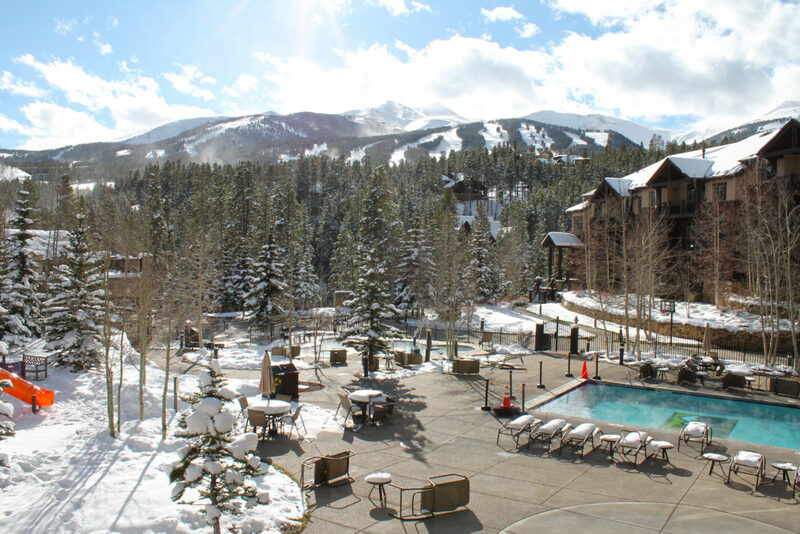 Winter is here to stay, and our beloved Breckenridge Mountain is waiting for you to take your first turns of the season! 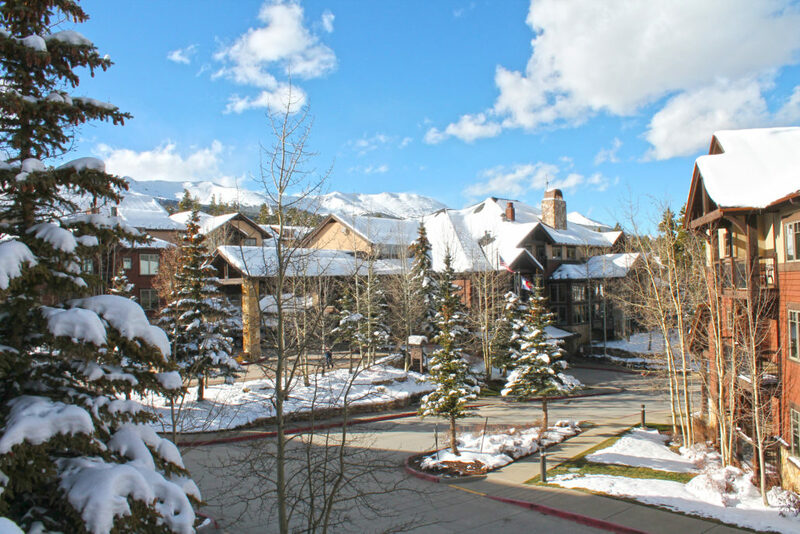 If you find yourself spending Thanksgiving with us here in Breckenridge and do not want to slave away in the kitchen, fear not! We have multiple local restaurants offering Thanksgiving dinner for the family with prices for adults and children. For more information or to get a list of these amazing restaurants, please contact our concierge at 970-547-3612. We highly recommend making reservations in advance to guarantee that you and your family have a lovely, stress-free Thanksgiving meal! Happy Opening Weekend and Happy Thanksgiving! In response to our owners’ feedback, we will be expanding the Fitness Center, which should open before New Years. The new location in the back hallway of Building 6 is larger and better, allowing us to add more equipment and giving patrons easy access to the Building 6 locker room. After 15 years in business, the Lodgepole Bar and Grill is closing its doors. Please join me in wishing Gary “Cheese” Limbruner a happy retirement. We look forward to having the new restaurant open in time for the holidays. We are happy to announce the upcoming opening of our new Guest Market, which is located in the Lobby next to the Front Desk. If you need a quick snack or cold drink, please stop by. We would also love to hear what things our owners would like to see available there! The new market will be up and running in time for the Thanksgiving holiday! 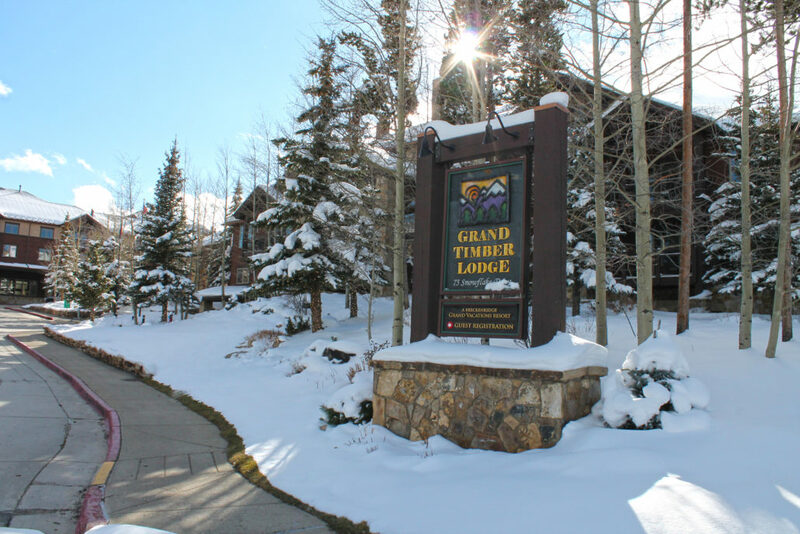 We welcome your feedback and suggestions on how to make Grand Timber Lodge a better place for you and your family. You may always send ideas to jstuhr@grandtimber.com for consideration!